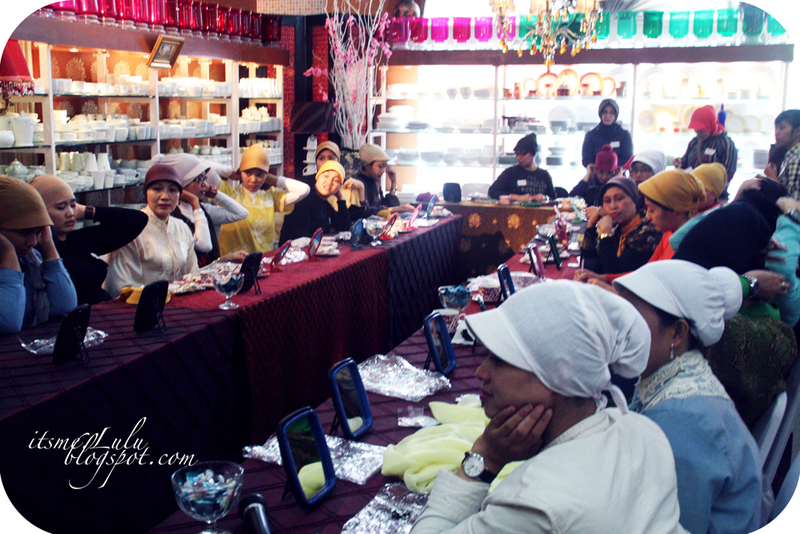 On Saturday 26th March 2011, Noor Magazine was held hijab classes for those readers who want to learn to wear a headscarf party. 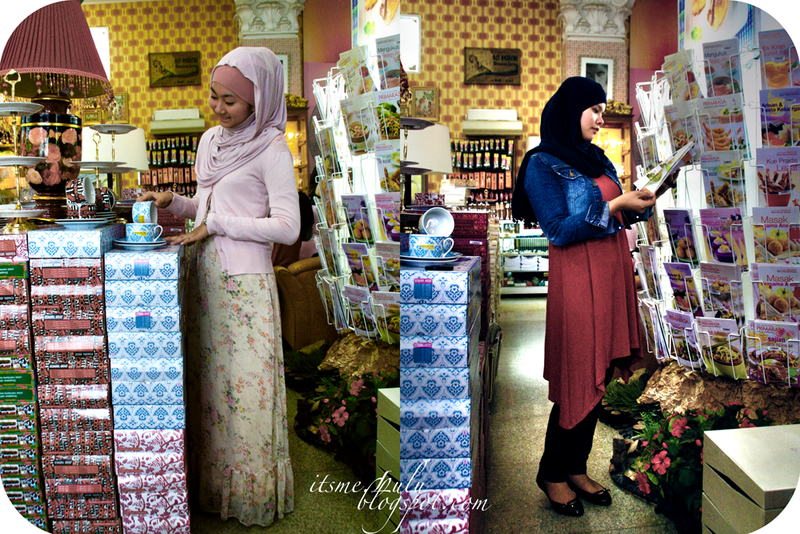 And here we are from hijabers community the opportunity to also provide a simple way of veiled our own style, me and Jehan an opportunity to share the way we use our own style headscarf. event was completed just in time for lunch. 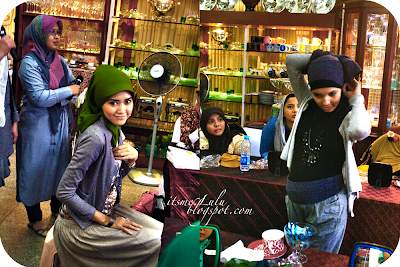 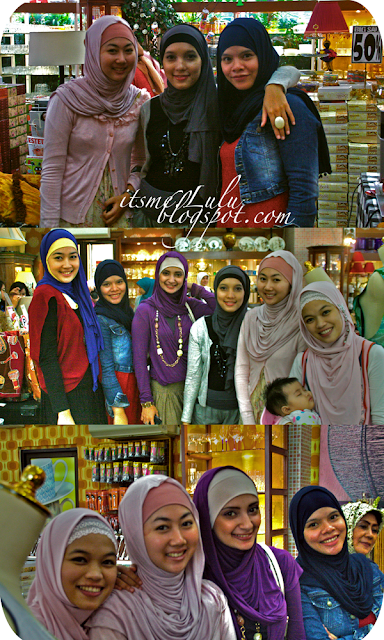 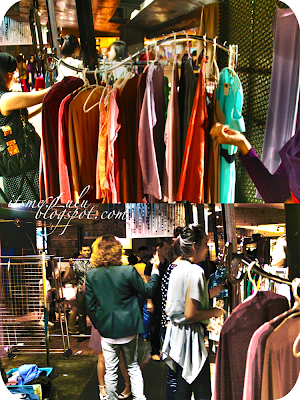 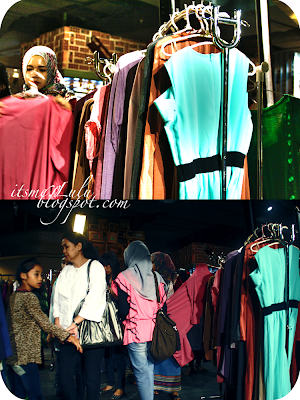 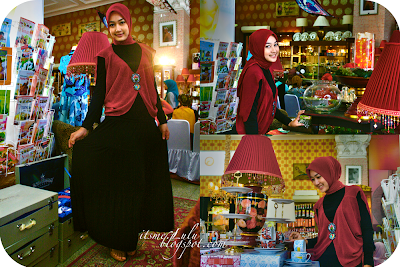 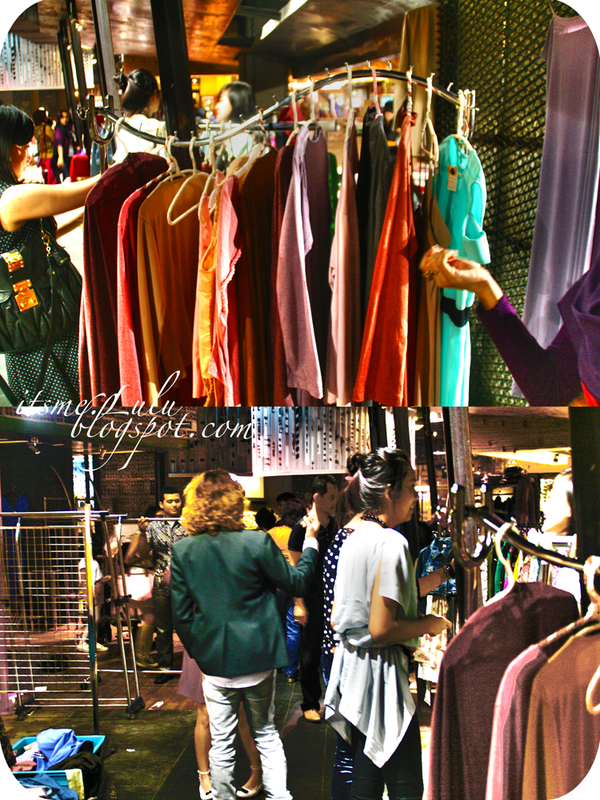 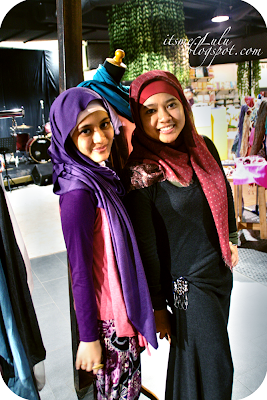 After Hijab's Class made ​​from morning until noon, time for us to visit another event, namely Blogger Yard Sale at fx mall. 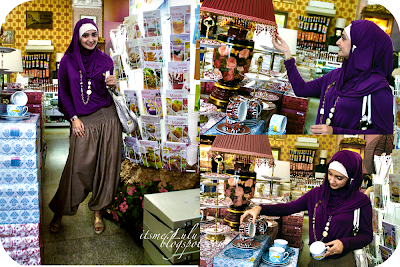 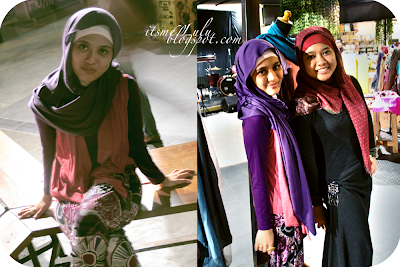 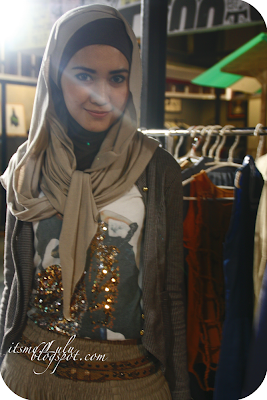 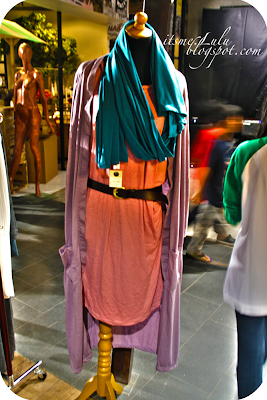 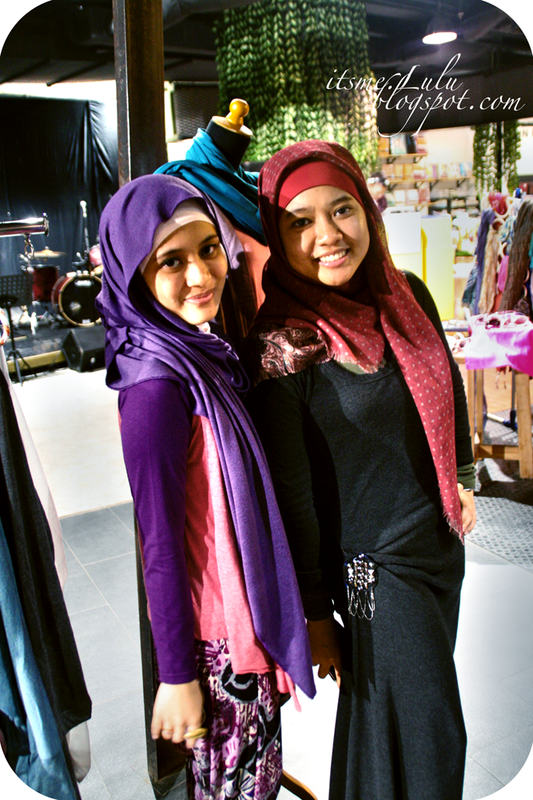 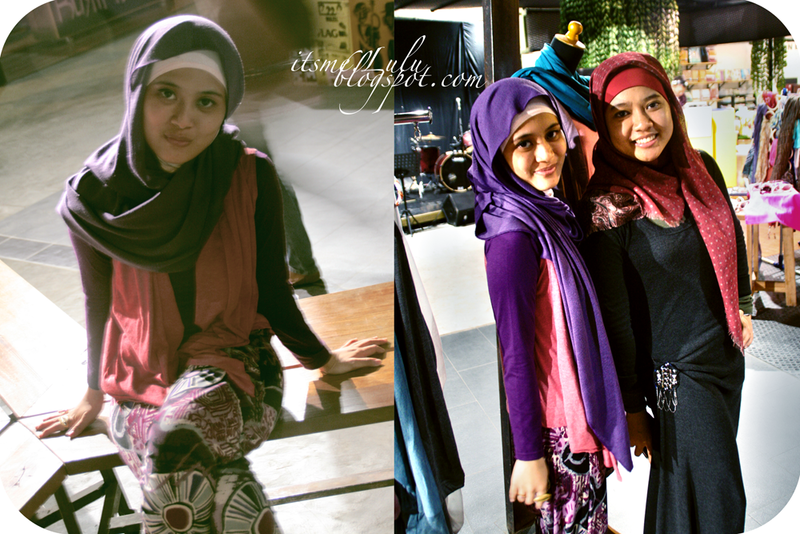 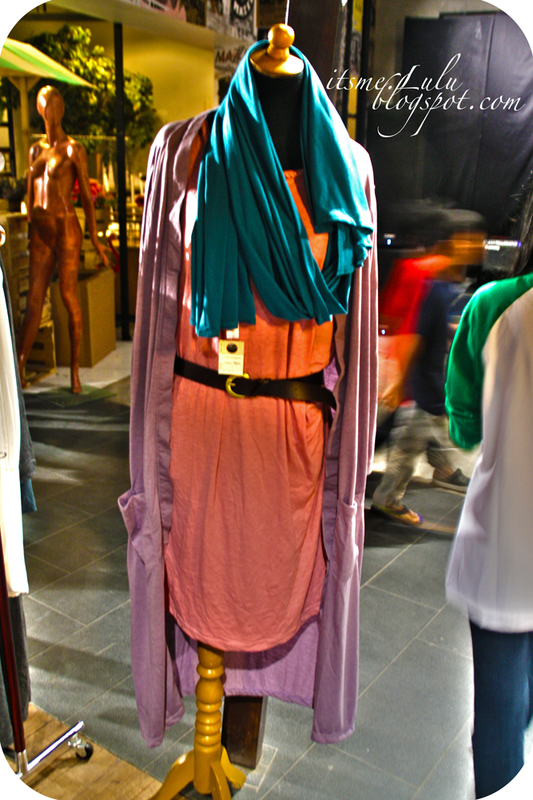 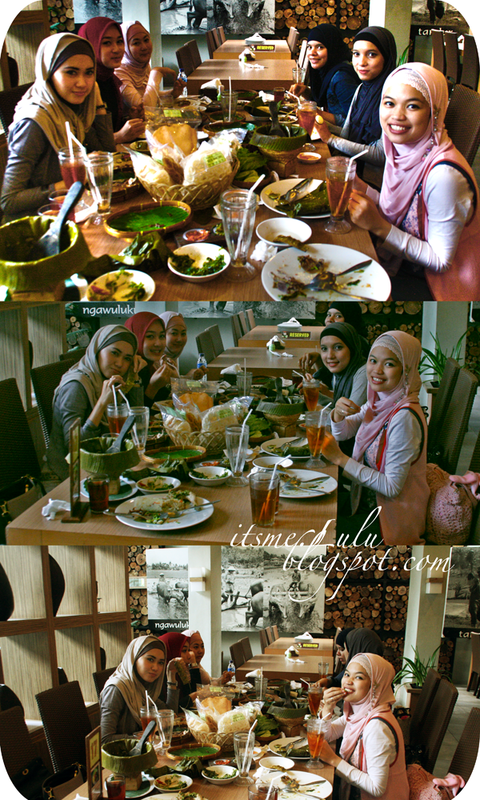 then, i meet Fika, she is owner of NablyCovered, and for more details can be found at Fika's blog. 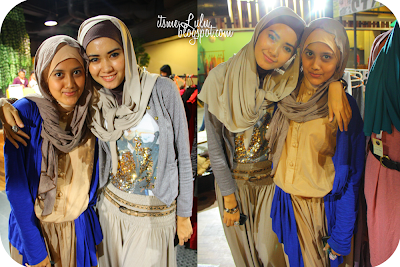 Really love your way wearing your hijab ^^ ... do you have some video tutorial for that?